Our events are generally based in and around London but we also run events in the North of the country including Birmingham and Nottingham. Machaneh Aviv (spring camp) is traditionally held at Cottesmore School in West Sussex, however will not be being held there in 2015. 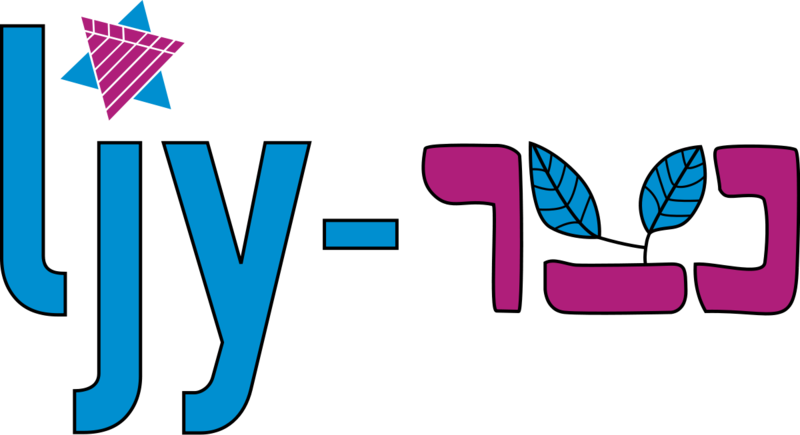 For the last three years Machaneh Kadimah (spring camp) has been held at the amazing Sandroyd School near Salisbury.